This calculator determines the displacement of the engine by two methods; selecting the engine to get the geometry of the configuration, or by the geometry to get the engine. 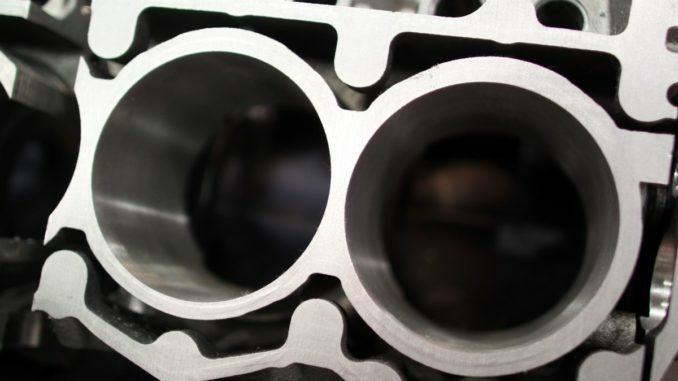 You may select the engine manufacturer and designation to get the exact parameters. You may then play with the various components until you get the information you desire or you may just fill in the various fields to get the size you desire. Entry for bore and stroke is in inches. Displacement is given in cubic inches, liters millimeters and CCs.